Capital Factory’s mission is to be the center of gravity for entrepreneurs in Texas, the number one startup state in the U.S. Last year more than 100,000 entrepreneurs, programmers, and designers gathered day and night, in-person and online for meetups, classes, and coworking. We meet the best entrepreneurs in Texas and introduce them to their first investors, employees, mentors, and customers. According to Pitchbook, Capital Factory has been the most active investor in Texas since 2013. Prospanica has advocated for Hispanic business professionals for 30 years. Since our founding as the National Society of Hispanic MBAs in 1988, we’ve hosted annual career and professional development conferences, connecting thousands of Hispanics to graduate programs, subject matter experts, corporations, and each other. Prospanica has given over $8 million in scholarships for graduate education, and many of those recipients have led our professional chapters and university chapters across the US and Puerto Rico, advancing diversity causes in their own communities. 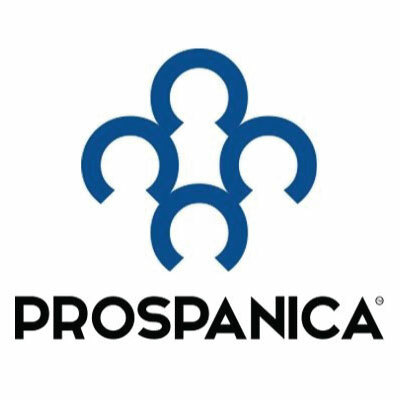 In 2016, as Hispanics continued to occupy a growing portion of the nation’s demographics, we rebranded as Prospanica to broaden our mission to serve all Hispanic professionals. 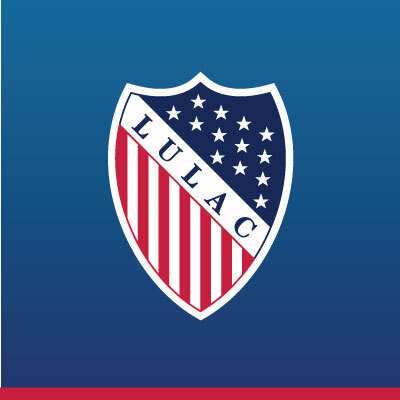 To empower and enable Hispanic professionals to achieve their full educational, economic, and social potential.